Siemens Gamesa Renewable Energy (SGRE) recently signed its third contract with Voltalia in Brazil to supply the wind power project Ventos da Serra do Mel 2 (VSM 2). 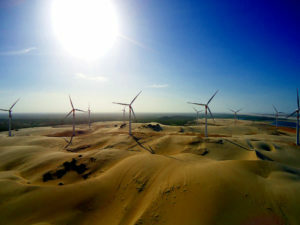 The scope of the contract with Voltalia, recognized international player in renewable energy with a presence in 18 countries, includes the supply of 36 units wind turbines SG 3.4-132 with a flexible power rating of 3.55 MW for the VSM 2 wind power complex, located in Rio Grande do Norte, northeastern region of Brazil, for a combined total nominal capacity of 128 MW. Commissioning of VSM 2 is planned for 2020. 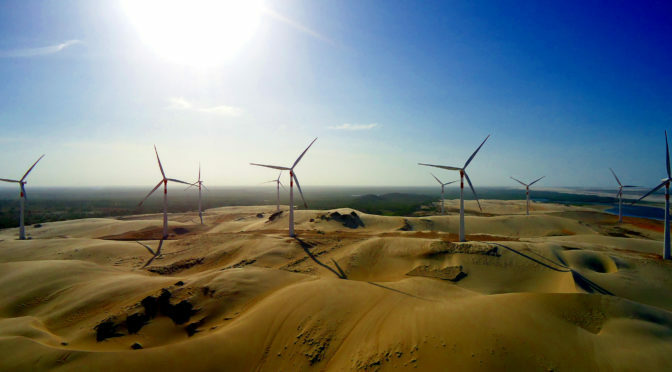 Trairi is one of the four wind power plants that are located in the state of Ceará, Brazil. They where ordered by the utility Tractebel Energia, headquartered in Florianópolis in 2012, along with another park in Piauí, Brazil. The order contained 63 of Siemens SWT-2.3-101 wind turbines for the five wind power plants in Brazil with a capacity of 145 MW. The wind turbines have a rating of 2.3 megawatts (MW) and a rotor diameter of 101 meters. Siemens Gamesa is a global leader in the wind power industry, with a strong presence in all facets of the wind business: offshore (#1), onshore (#2) and services (#2). 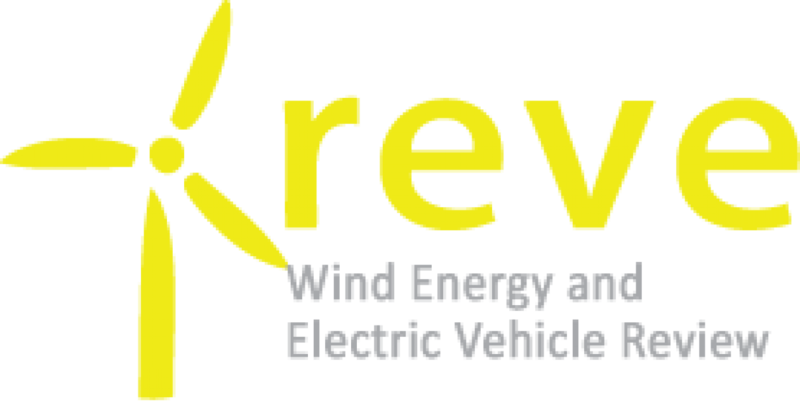 Through its advanced digital capabilities, the company offers one of the broadest product portfolios in the industry as well as industry-leading service solutions, helping to make clean energy more affordable and reliable. With 89.5 GW installed worldwide, Siemens Gamesa manufactures, installs and maintains wind turbines in the onshore and offshore segments. Its order backlog stands at €22.8 billion. The company is headquartered in Spain and listed on the Spanish stock exchange (traded in the Ibex-35 index).